Namaste yogis and yoginis! 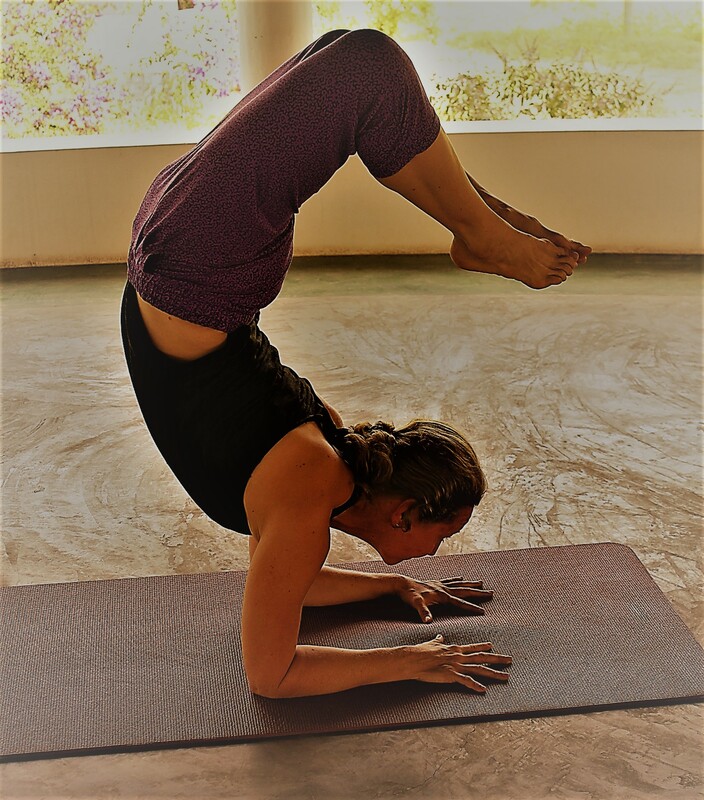 It was so much fun last year, we’re going to do it again: my November yoga and meditation retreat in South India is on! I can even tell you the dates: November 17-26, 2018. 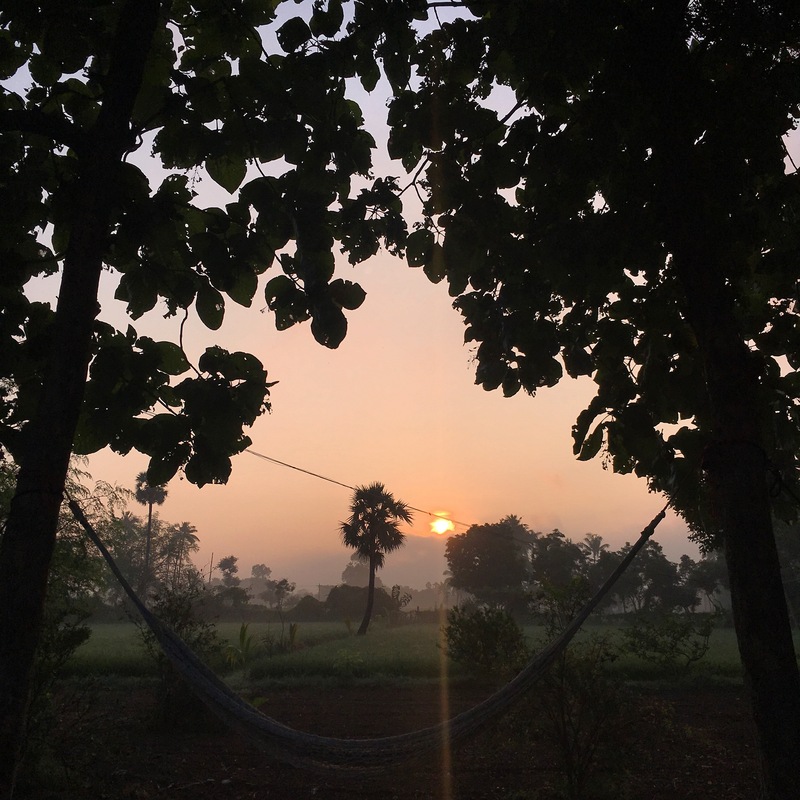 Picture this: awakening to the sun rising over holy Mount Arunachala as you make your way to an invigorating morning yoga practice listening to the sounds of various birds, and this followed by a delicious healthy breakfast. During the day you may enjoy local treks and tours and/or ayurvedic treatments at the on-site clinic or just relax on the grounds. At night you might sit around the fire drumming and chanting mantras, chat with other retreat guests, or meditate on the roof gazing at the stars. Top-notch yoga facilities, amazing organic vegetarian meals, and a beautiful, remote, and peaceful location in nature combine to make this the ideal retreat environment. 10 days to release, recharge, and realign with your practice. 9 nights to return to your self. 0 regrets. Infinite benefits.